Gipson and partner Bob Budzynski. SAN FRANCISCO—After dancing for 20 years, Hard of Hearing dancer, instructor and DJ Burnie Gipson was awarded first place at the 2015 American Lindy Hop Championships (ALHC) on September 13. Throughout the past three years, Gipson, 44, had been both a judge and instructor for the championships; this was his first year as a competitor. 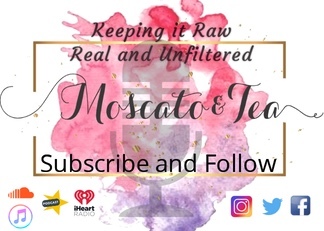 Although his background is in authentic Swing dances like Lindy Hop, Balboa and Collegiate Shag, Gipson’s array of expertise also includes various Ballroom dances, Country, West Coast Swing, Salsa and Tango. Two decades ago, the San Diego native began dancing after he moved to the city and his college friends started a Gay Swing Dance Club in San Francisco. 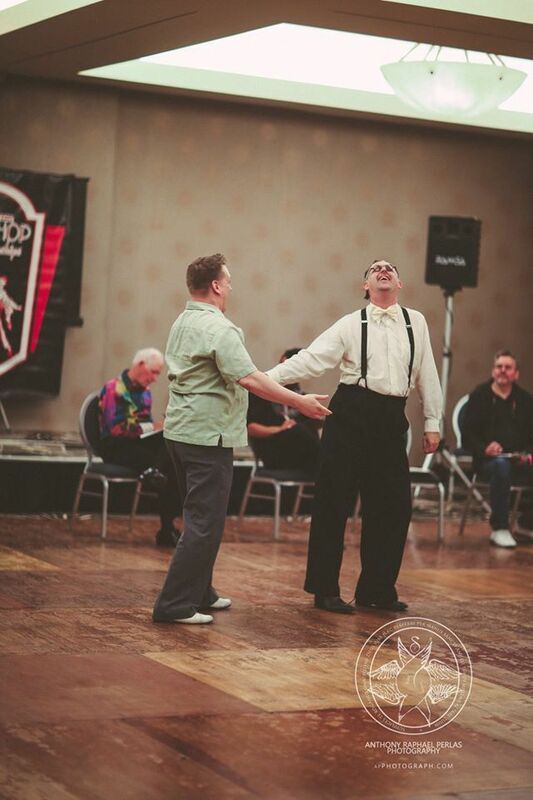 Even after the monthly dances ceased, Gipson was hooked; he took over and began choreographing and organizing monthly Queer Jitterbugs, Queer Ballrooms and the yearly San Francisco Balboa Festival. 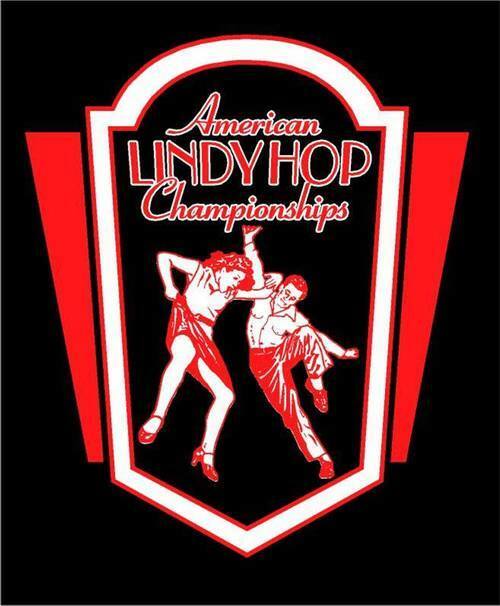 The American Lindyhop Championships is a three-day event featuring competitions and workshops for various styles of dance. 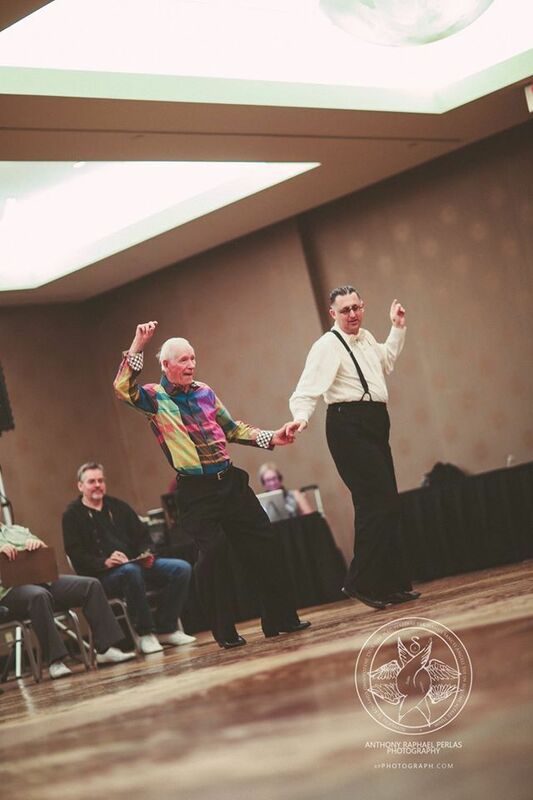 At this year’s competition, Gipson danced alongside several seasoned dancers such as Bob Budzynski, a long-time West Coast Swing and Ballroom Champion. 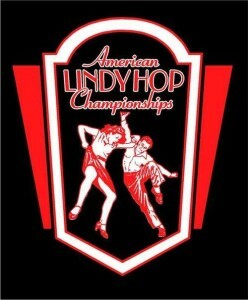 Gipson’s winning partner, Kelly Palmiter, is trained in Lindyhop, Balboa, Collegiate Shag and various Ballroom styles. Coincidentally, Palmiter’s usual female dance partner is also Deaf/Hard of Hearing, according to Gipson. 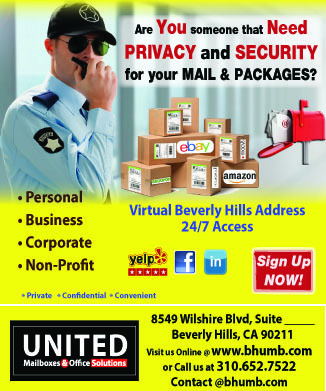 Canyon News spoke to Gibson in an exclusive interview regarding his success. On being the champion of an event that had primarily hearing competitors, “I feel like my hard work has paid off,” said Gipson. 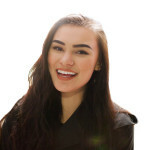 “And, it really feels great to have my peers judge me so high.” The competition was judged entirely by fellow dancing instructors and experienced dancers. 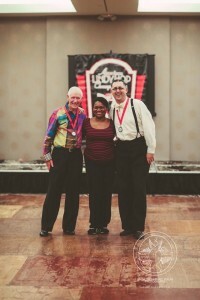 Gipson and dance partner Bob Budzynski after being awarded first place. Gipson is currently in the final stages of completing his undergraduate degree in American Sign Language. When he’s not dancing, he can be found at ASL EPIC, a monthly all-ASL open-mic that features local poets, singers, storytellers and artists. Gipson and dance partner Kelly Palmiter during the competition.